If you weren’t a big kid you wouldn’t have a bike! 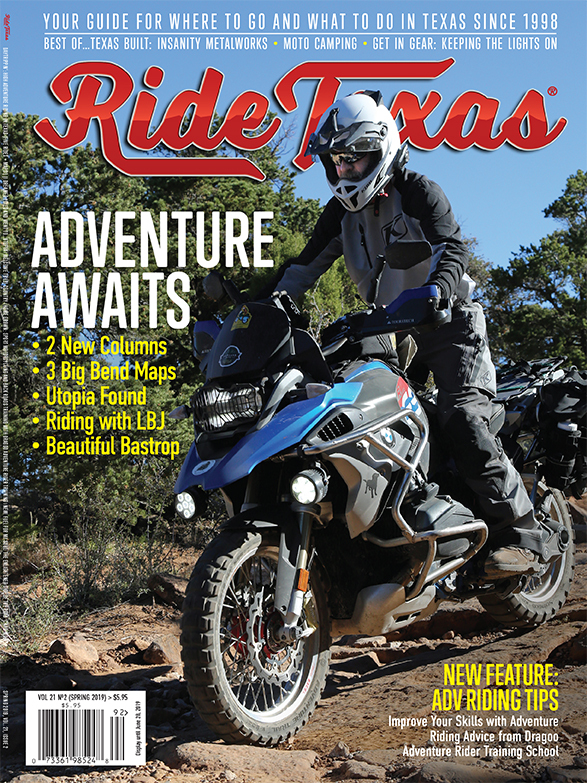 We know it sounds silly, but it’s one of the best events of the year at Moto Liberty, the #1 Motorcycle Gear Store in Texas. Saturday, April 20 th, Moto Liberty will be hiding hundreds of Easter Eggs stuffed with Gift Certificates, discount coupons and prizes– including $150 gift certificate. First hiding of the eggs at 10:00, second at 2:00. Eggs will be available until 6:00 P.M. HUGE SAVINGS FOR SHOPPERS THIS SATURDAY on every item in the store! We hide, you seek, you WIN! Rules: 2 eggs per person. Bring your purchase to the Bunny. Moto Liberty staff member must open eggs. NO PEEKING. Prizes redeemable only on Saturday, March 31st. YOU DO NOT HAVE TO UNZIP A JACKET TO FIND AN EGG!